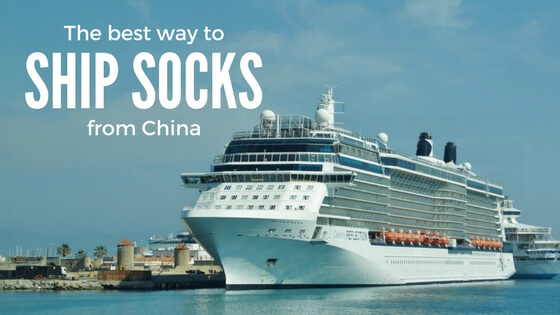 You can find many articles talking about [shipping goods from China], but when it comes to [ ship socks from China] (and other sewing goods), this article will be the best fit for you. 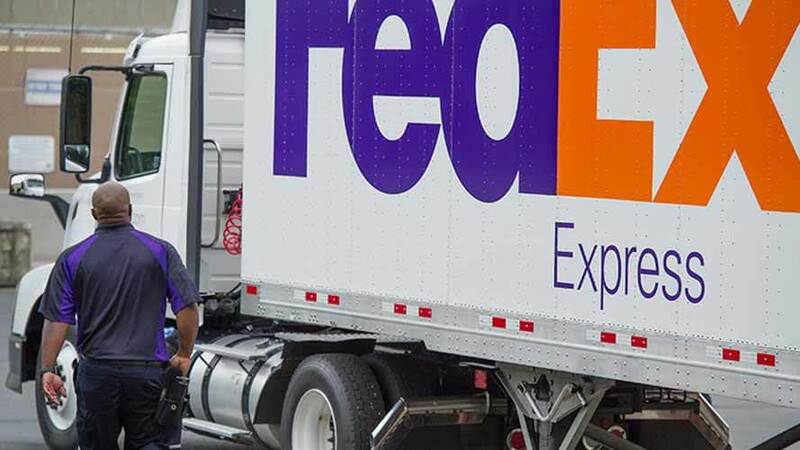 Most of our long-term clients have their specified forwarders, that means we are offering FOB price and their forwarders will handle the shiping process. However recently as we somehow attract many mid-sized customers, who are new to shipping from China. So this is a guide for them. the WEIGHT and the VOLUME. 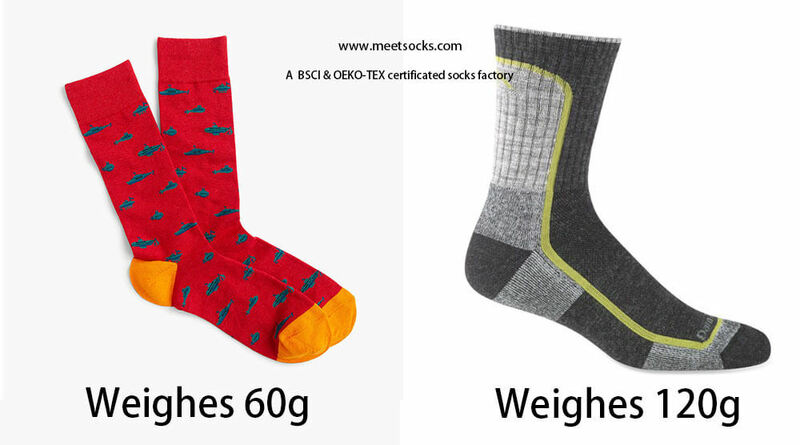 weight of socks: One pair of socks typically weighes 60-120 grams. Express couriers are good when your package is <150 Kg. We usually just use express courier to deliver sock samples, as you can see in the table above, 2500 pairs of socks weighes more then 150 Kg. How can I choose the best way to ship socks from China? 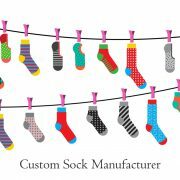 Use Express delivery to deliver sock sample and feel sock quality yourself. Use Air freight method to deliver your start-up order or test order of socks. For a detailed comparision, please keep reading. What is the cost of each shipping method? How do they calculate the cost to ship socks? Let’s do the math now! 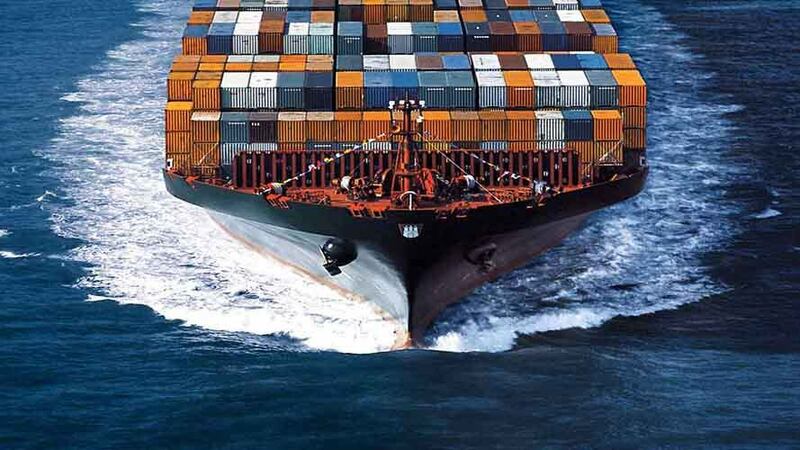 Generally our mid-sized clients order socks at 5,000-20,000 pairs, from the table above we can see that the cost for sea shipping is just 1/3 of that for Air freight. So if delivery time is not a problem for you, please choose sea shipping.